This years ELIXIR All Hands meeting in Berlin was a big success. The slides of the main event are now online. Thanks to all the speakers for their presentations and insights! 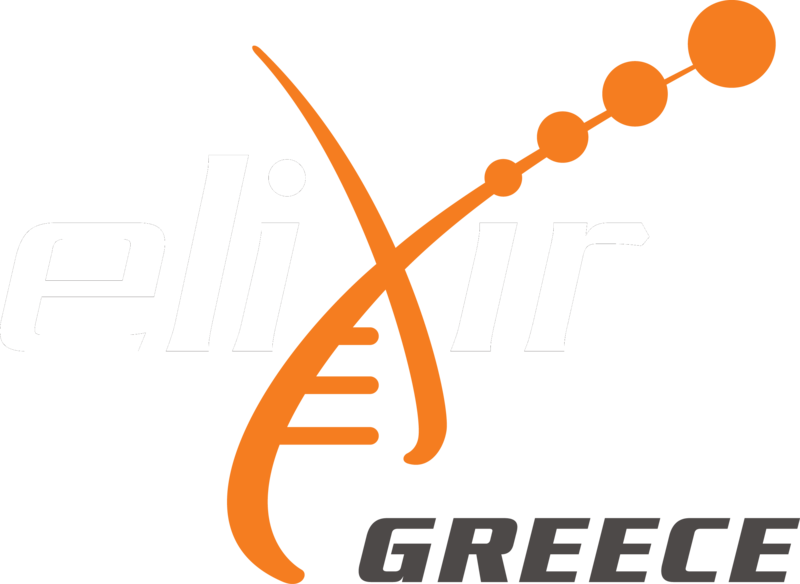 The 5 posters presented by ELIXIR Greece attracted a lot of interest and are online here.